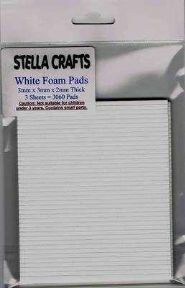 Here we have our small double sided foam pads which are ideal decoupage, Card making, Scrapbooking, Around The Office, Workshop & Home. 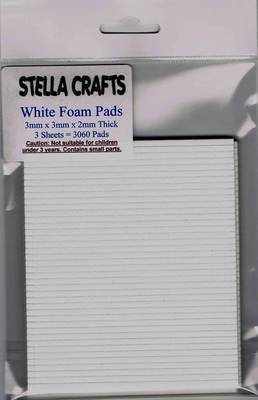 Our foam pads are acid free. Quantity: 3 Sheets = 3060 Pads.